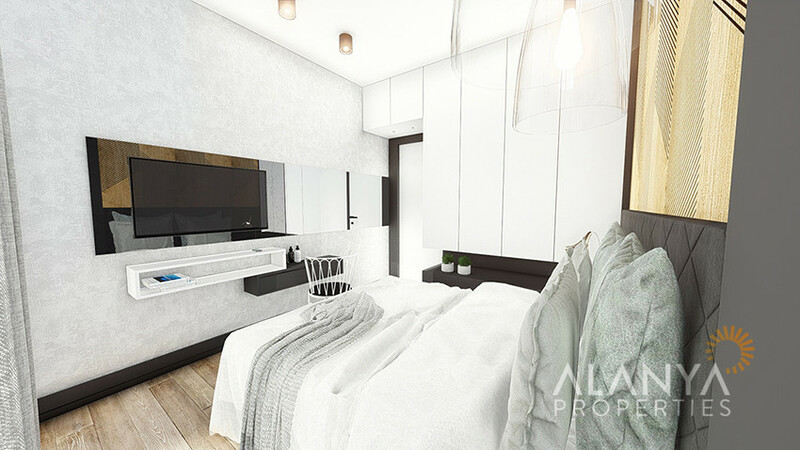 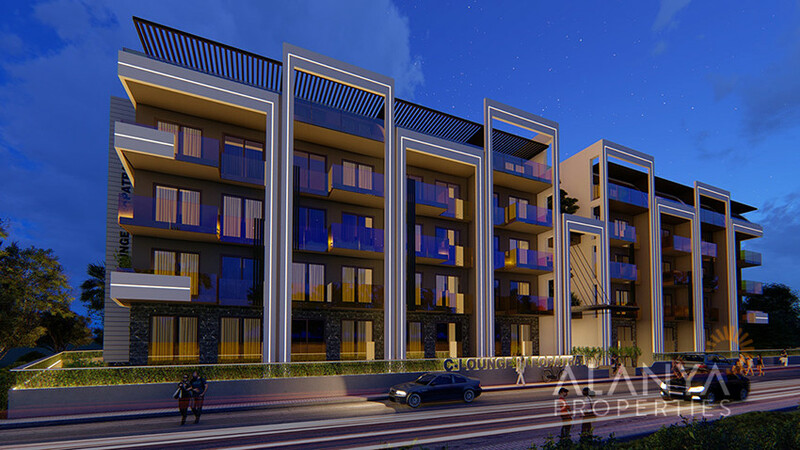 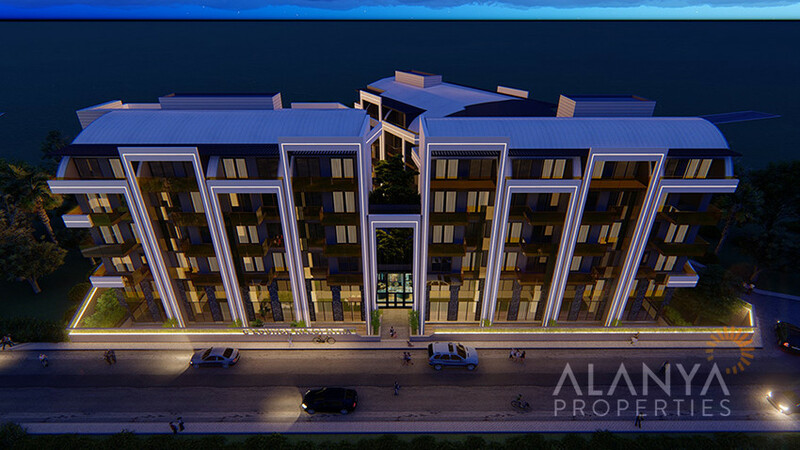 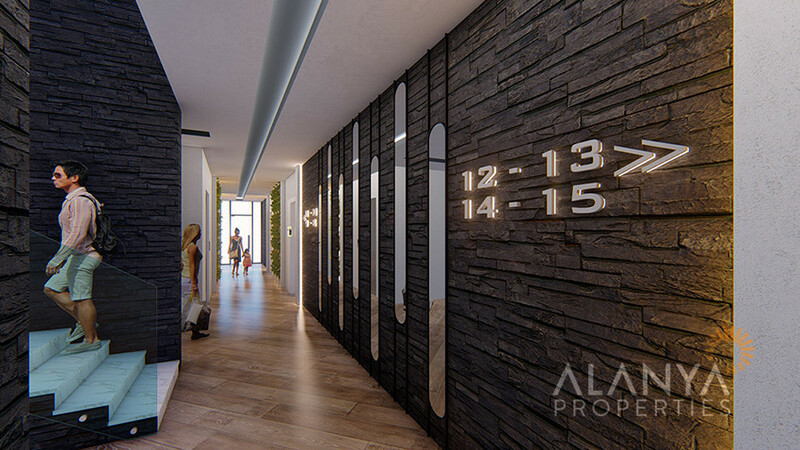 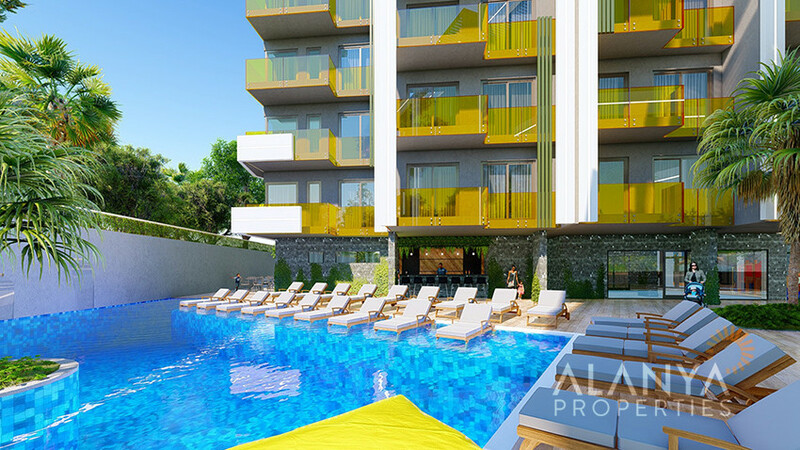 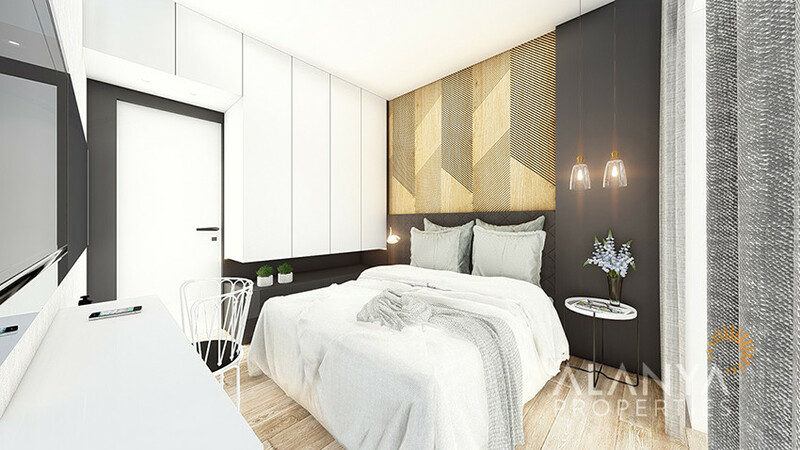 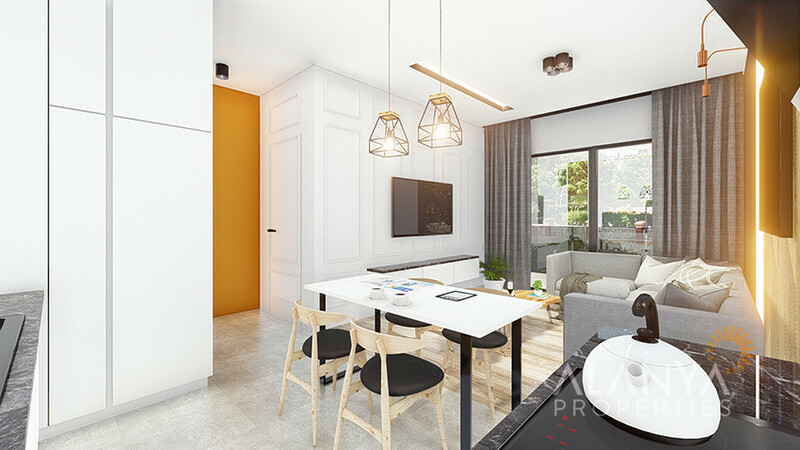 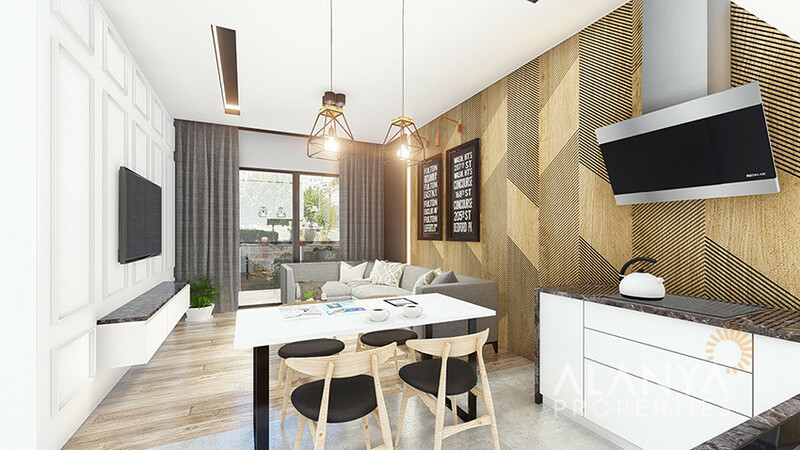 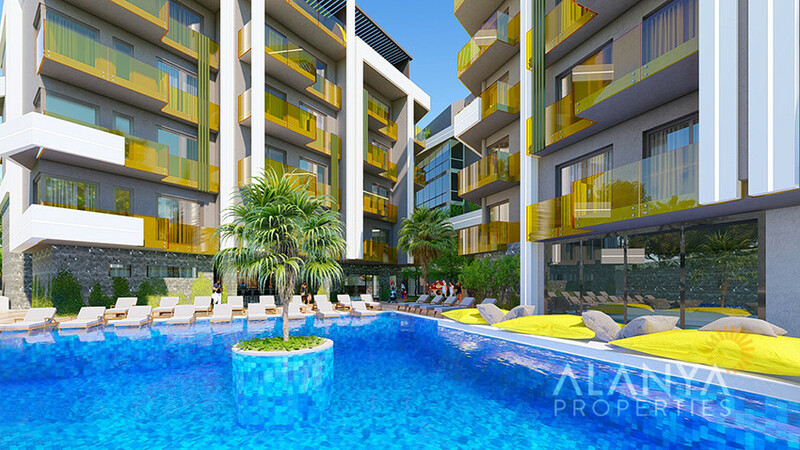 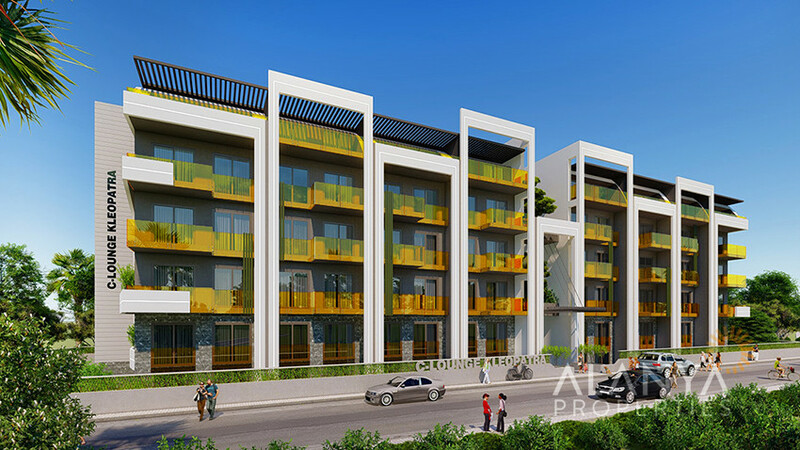 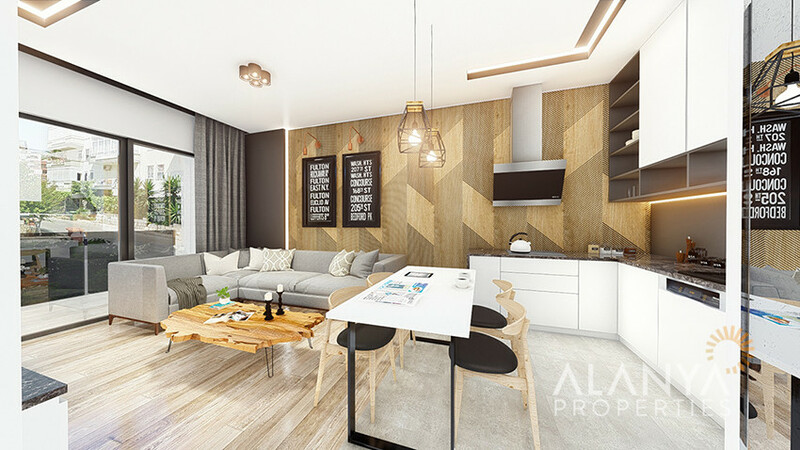 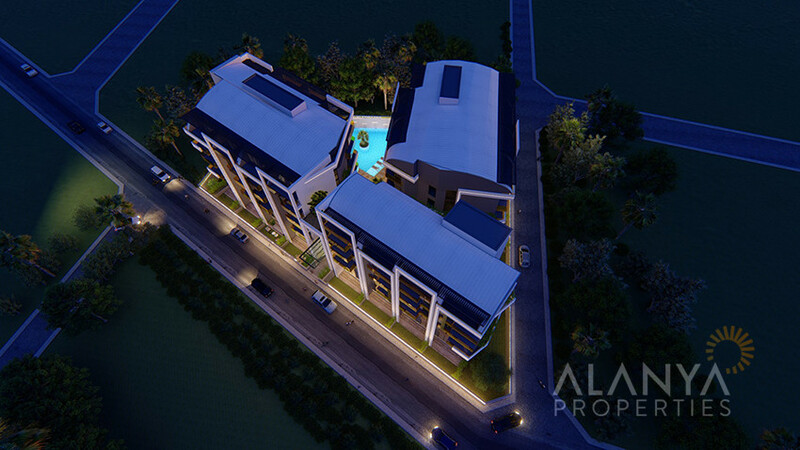 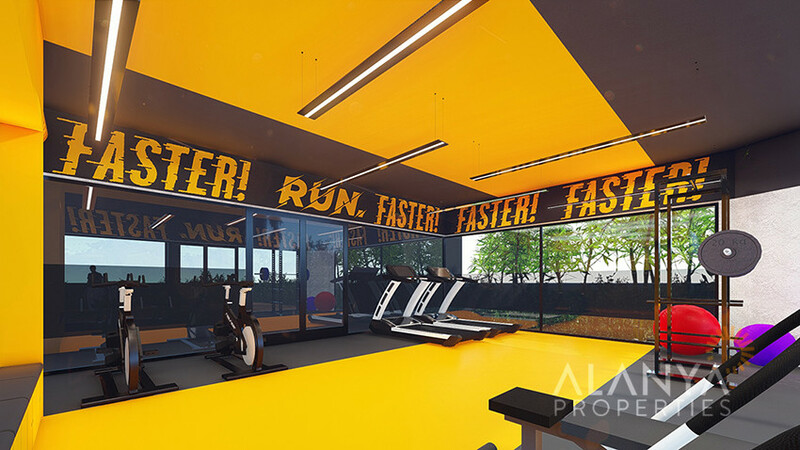 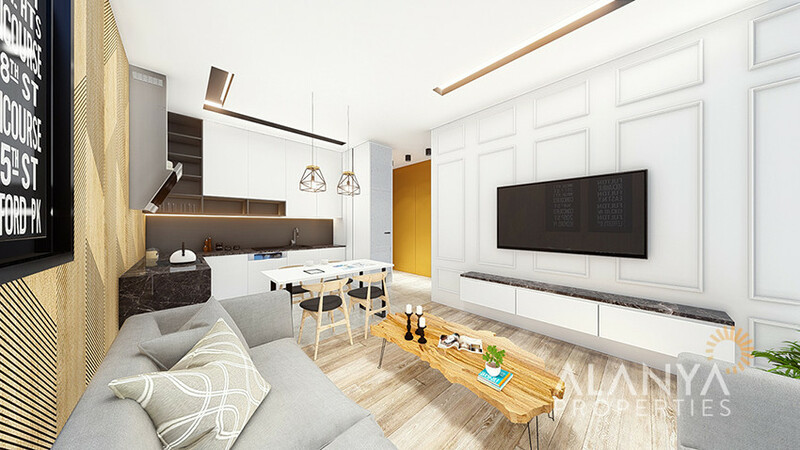 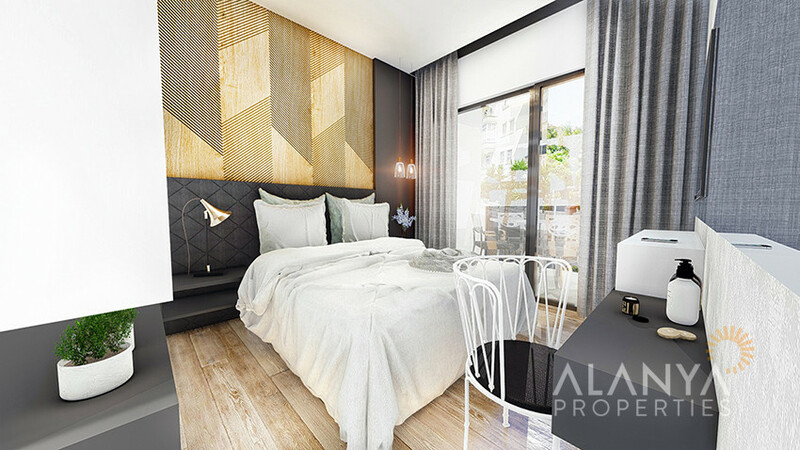 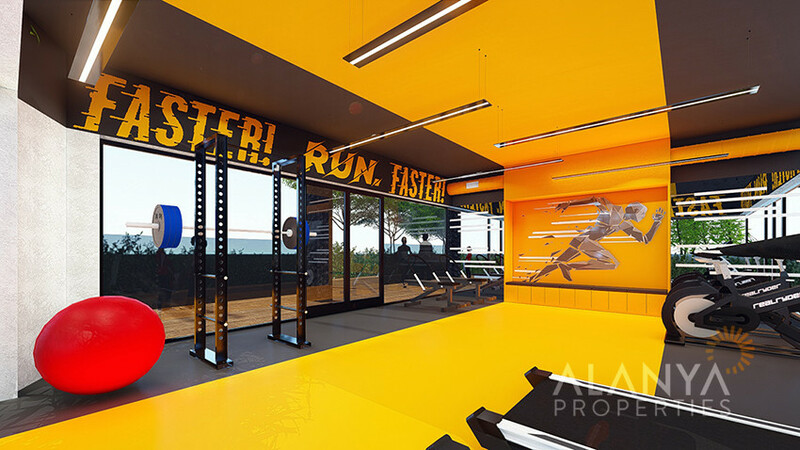 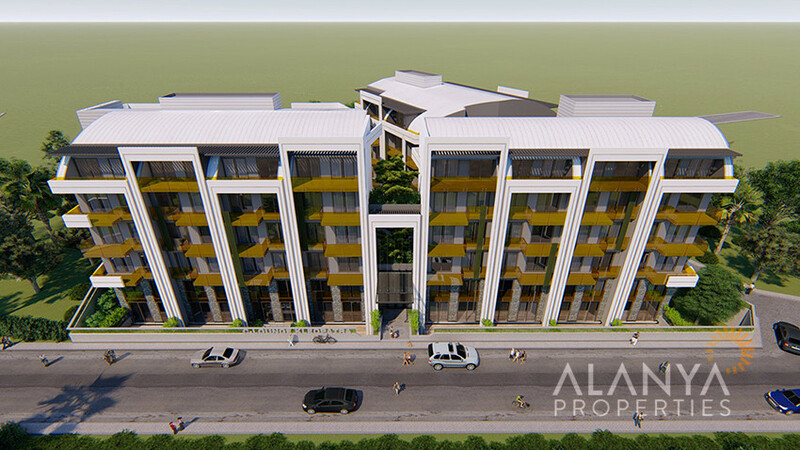 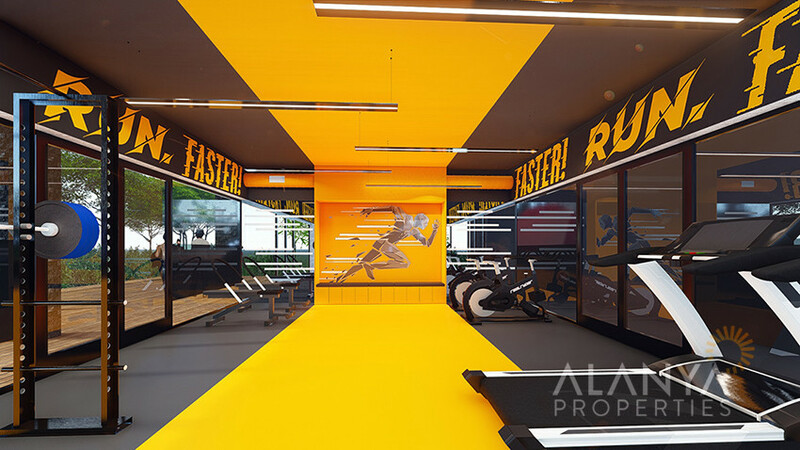 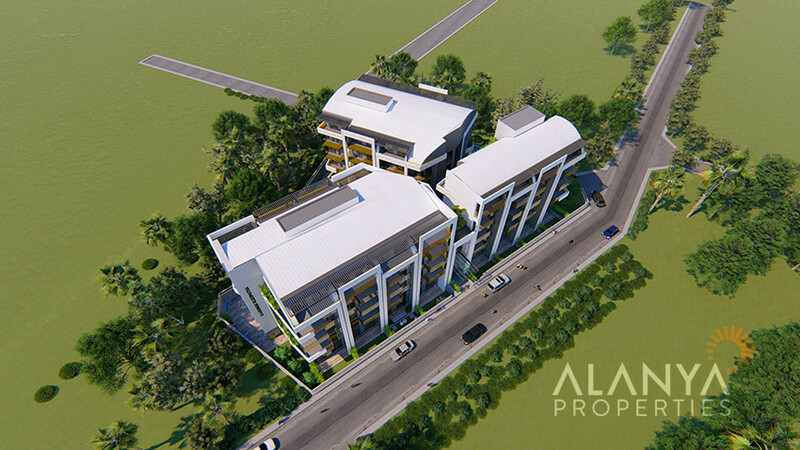 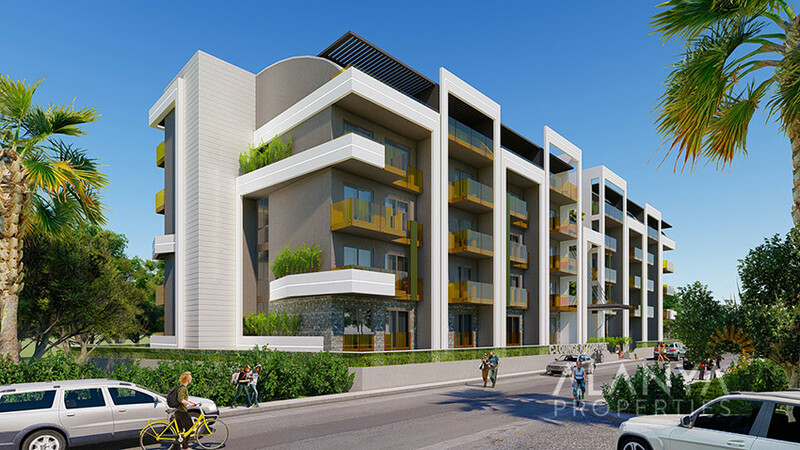 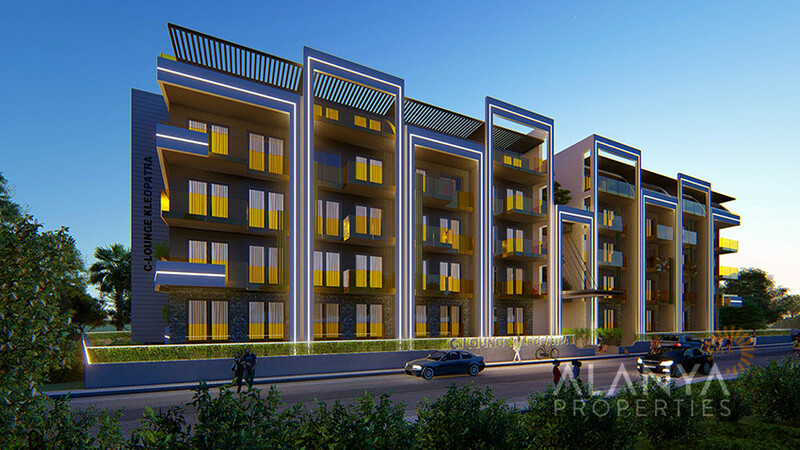 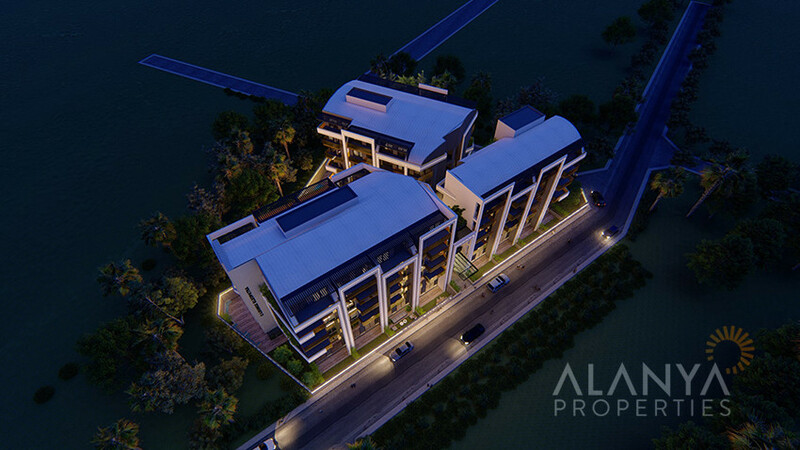 This new complex located directly in Alanya City Center and has 3 blocks with totally 80 apartments. 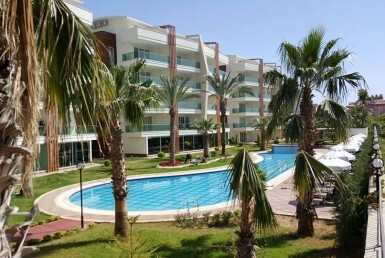 Only 350 m to the famous Cleopatra Beach. 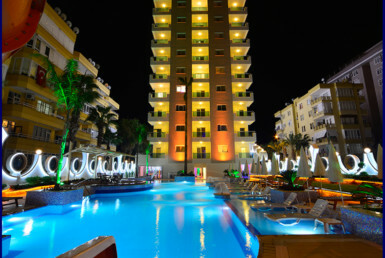 Arround the complex you can find shopping centers, restaurants, bars, banks, big green bazaar etc. 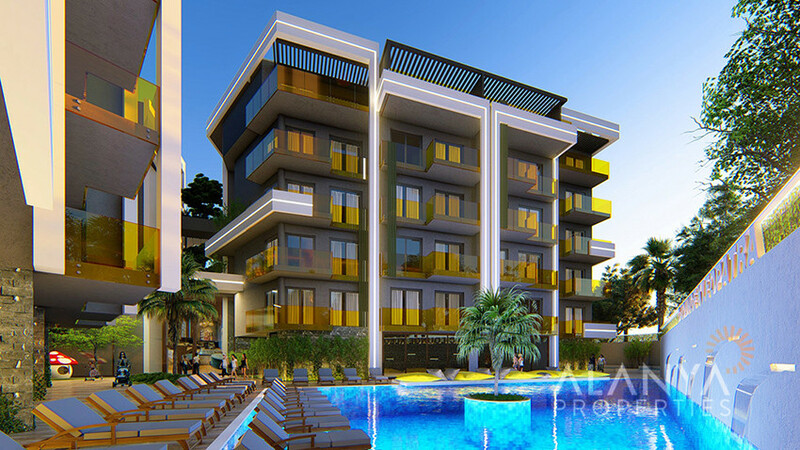 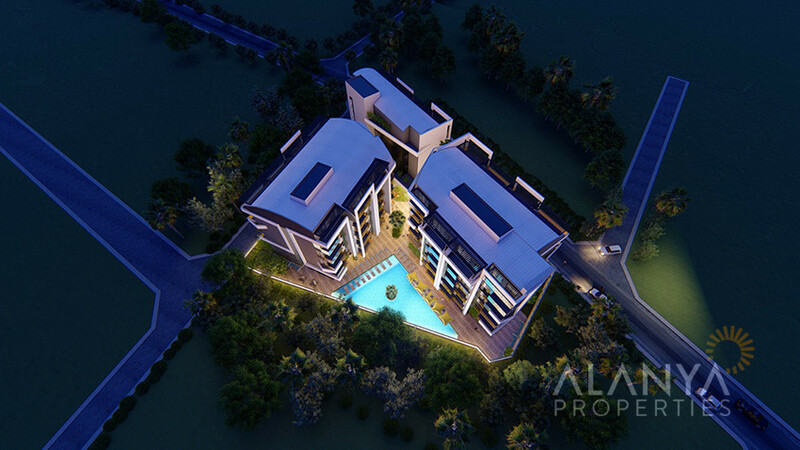 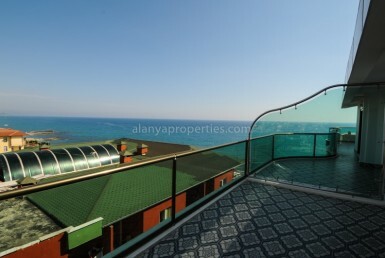 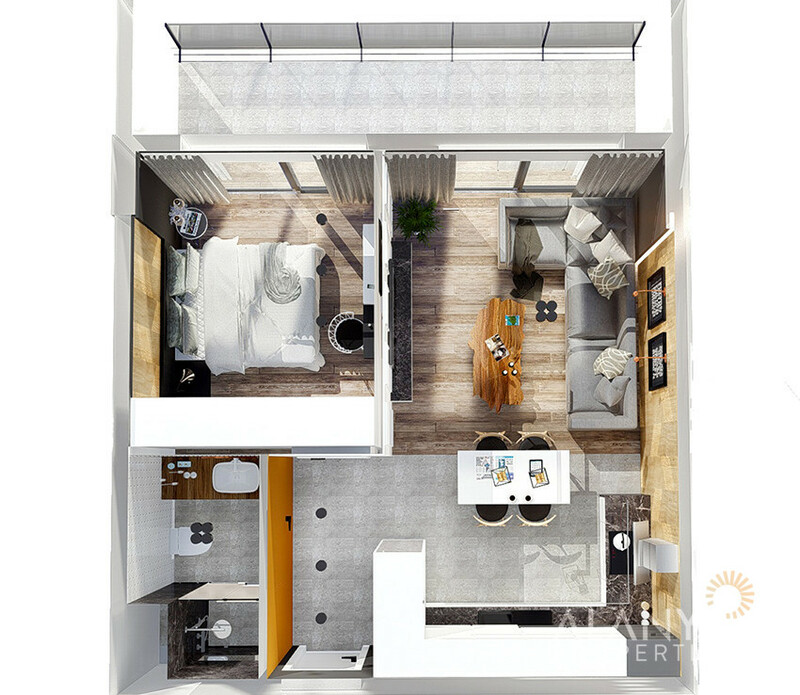 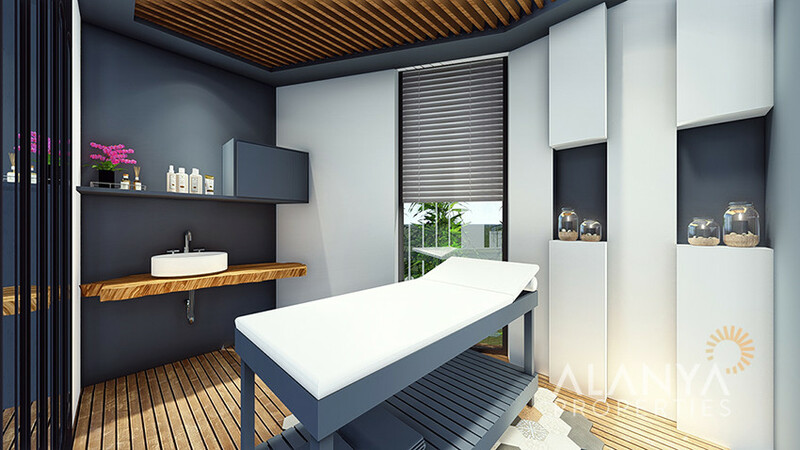 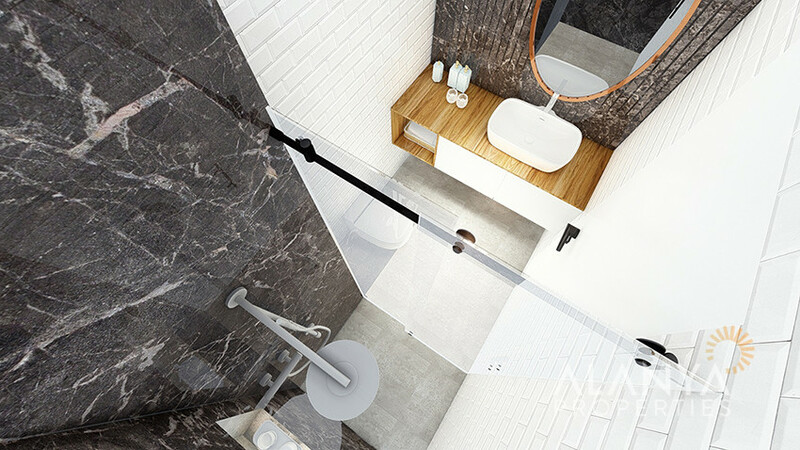 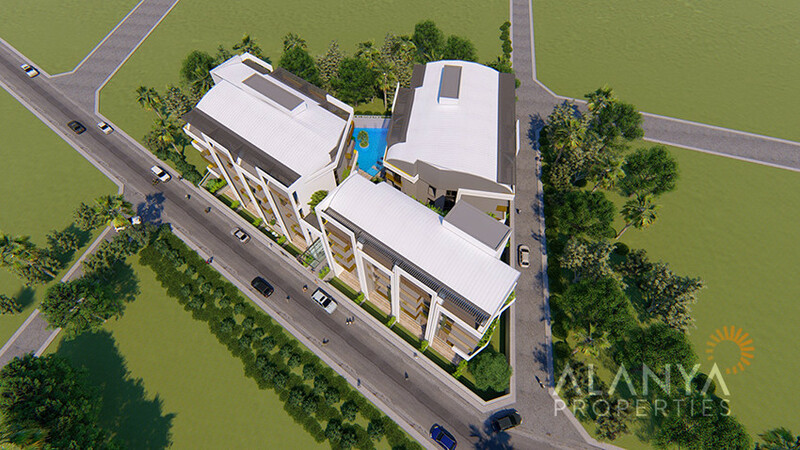 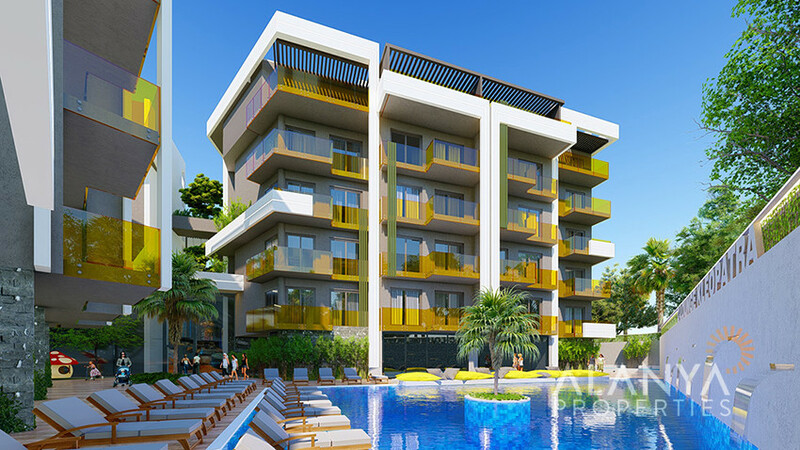 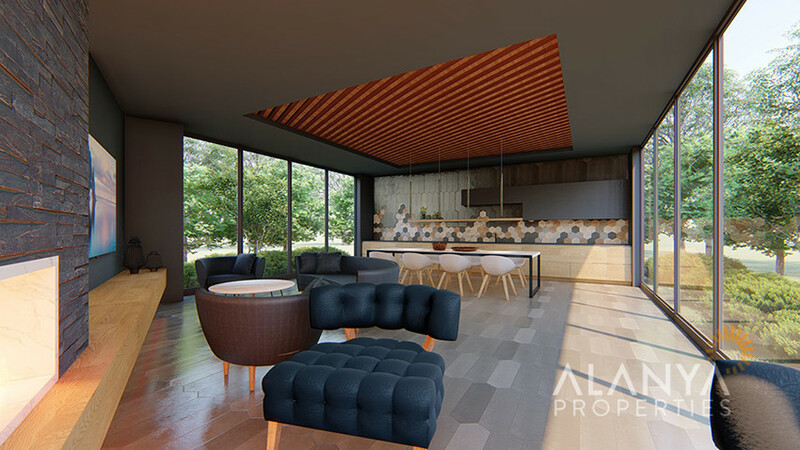 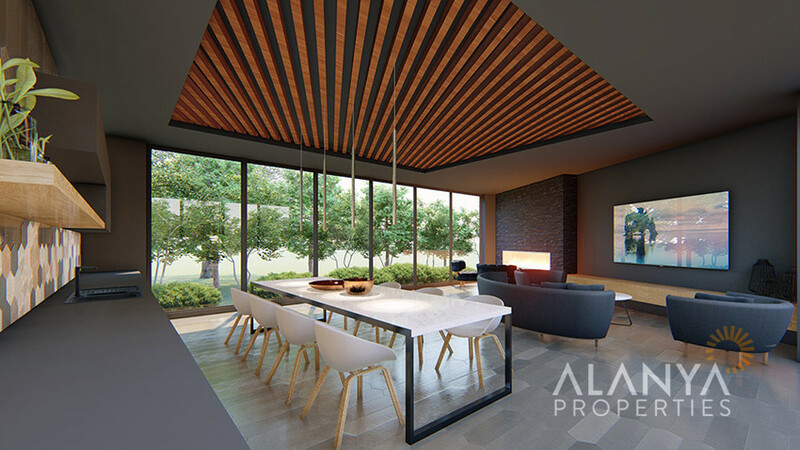 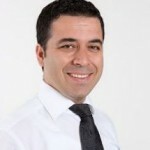 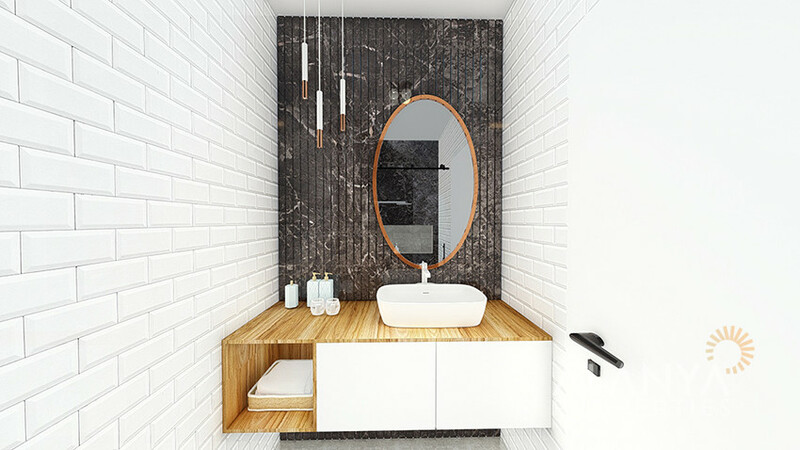 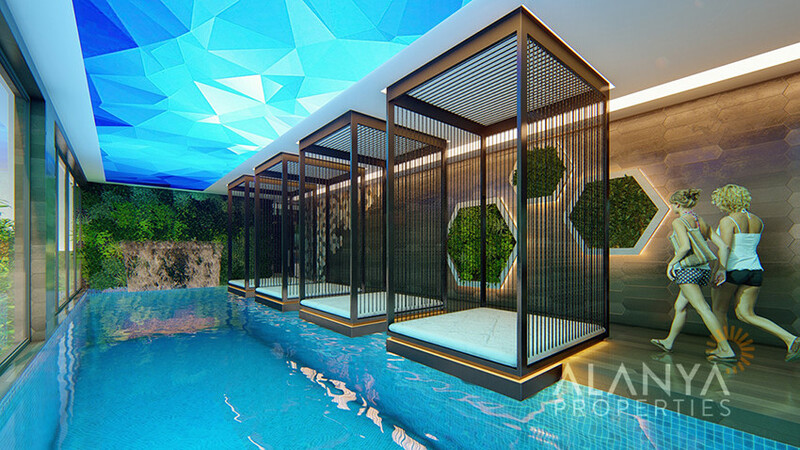 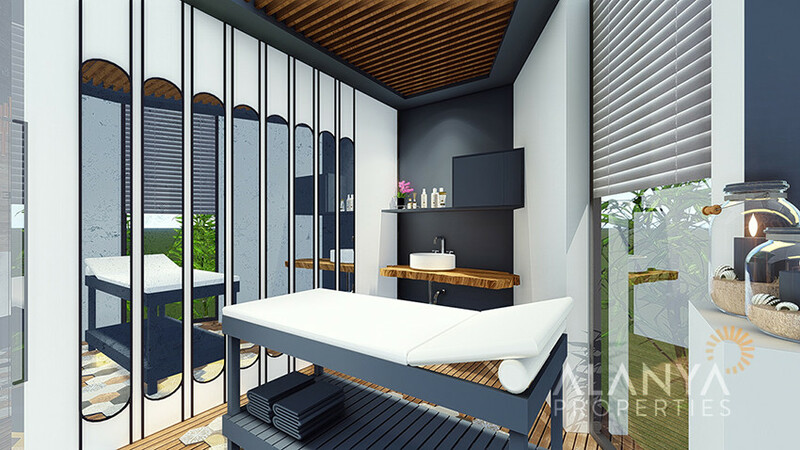 This complex is a good choice for your new home in Alanya. 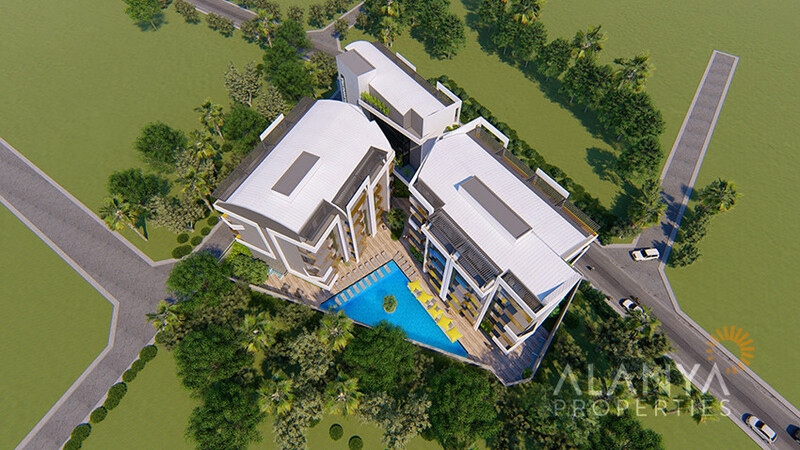 This complex will be finished in March 2019!